“Read their mind” is just our way of saying, a parent should seek to understand what’s changing mentally and physically about their kids. Kids and teenagers don’t think like adults. So it’s the role of a parent is to translate what you want in a way they can understand. When you know how they think—they will hear what you say and know what to do. Preschoolers think like an artist. Artists experience the world through activities that stimulate the five senses. Preschoolers blend reality with imagination and learn through participation. A baby’s brain has more neurons than at any other time in life, and those neurons are forming two million synapses every second. In this phase, they are mildly aware of everything in their environment, and they take it all in at an unfathomable pace. Preschoolers learn experientially, through their senses, from someone who responds to them. In their world, there is no real distinction between what is real and what is imaginary. Like artists, they learn best when they can make it with their hands. This is why movement, music, and art are critical for learning in this phase. Preschoolers blend reality with imagination and learn through participation. Elementary-age kids think like a scientist. Scientists understand the world through concrete evidence they can test repeatedly. Elementary-age kids discover how things work through repetition and clear application. Brain research suggests that during the elementary years (ages 4-10 or 11), kids learn information quickly and easily. But just because kids in this phase are eager to learn, it doesn’t mean they learn like adults. They’re still mostly concrete thinkers. They need repetition and clear application. Like a scientist, they learn best when they can observe something in their present environment. The more frequently a new concept can be connected to everyday experience, the better. Elementary-age kids discover how things work through repetition and clear application. Middle schoolers think like an engineer. Engineers solve problems by connecting concepts so they work together. Middle schoolers personalize abstract concepts by connecting ideas. Like their physical bodies, there is a “growth spurt” in the brain of a middle schooler. The brain overproduces neurons and synapses similar to the growing brain of a toddler. 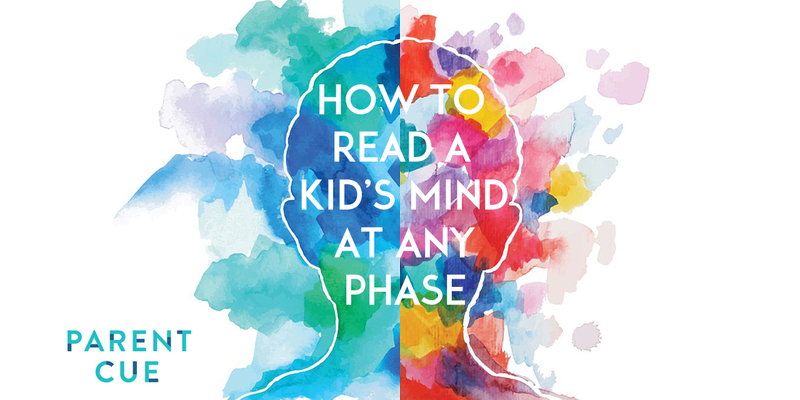 This period of rapid growth accounts for a middle schooler’s ability to think more abstractly, to understand multiple perspectives, and to think critically about themselves and others. It also means that instructions need to be simple and clear if you hope to be heard. Like an engineer, they learn best when they personalize an idea by connecting pieces of information. That’s why puzzles, patterns, and codes can be helpful for learning in this phase. Middle schoolers personalize abstract concepts by connecting ideas. High schoolers think like a philosopher. Philosophers seek to understand what is unseen and what cannot be measured. High schoolers want to discover meaning and learn best by processing out loud. A high schooler loses approximately one percent of the gray matter of their brain every year through a process called “pruning.” Pruning allows the brain to prioritize information to become flexible and efficient. With this new efficiency comes an increase in analytical thinking. But, the limbic system (risk-taking) is developing at a faster rate than the prefrontal cortex (regulating behavior). So risk and personal experience still govern behavior. Like a philosopher, they learn best through open debate, multiple perspectives, and applied reasoning. That’s why self-expression and community are essential for learning in this phase. High schoolers want to discover meaning and learn best by processing out loud. Just remember, when you understand the way a kid’s mind is changing, you stand a far better chance of identifying clues that help you know what they are thinking, conveying a message they can understand and laying a foundation for learning in the future. If you want more on parenting through each phase of a kids life, we have some exciting new resources for you coming in July! We have developed a series of 18 guides to help you navigate each year you have with your kids to give help you discover what’s changing about your kid over the next 52 weeks, six things your kid needs most, and four conversations to have in each phase.